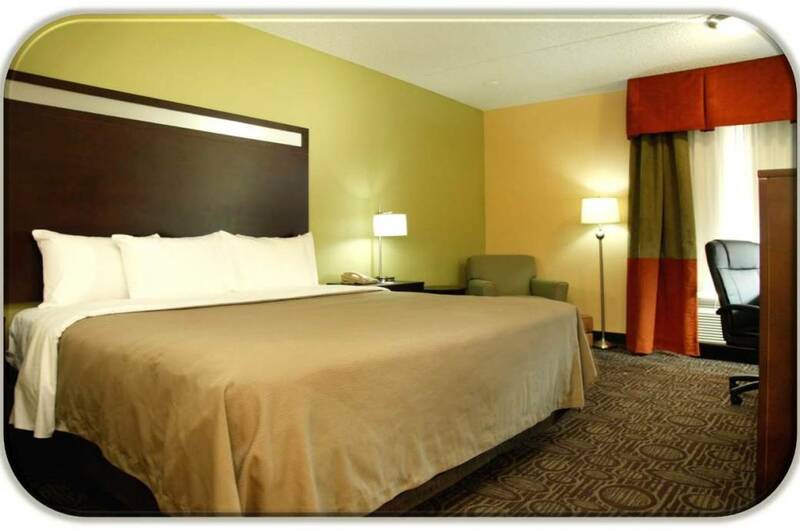 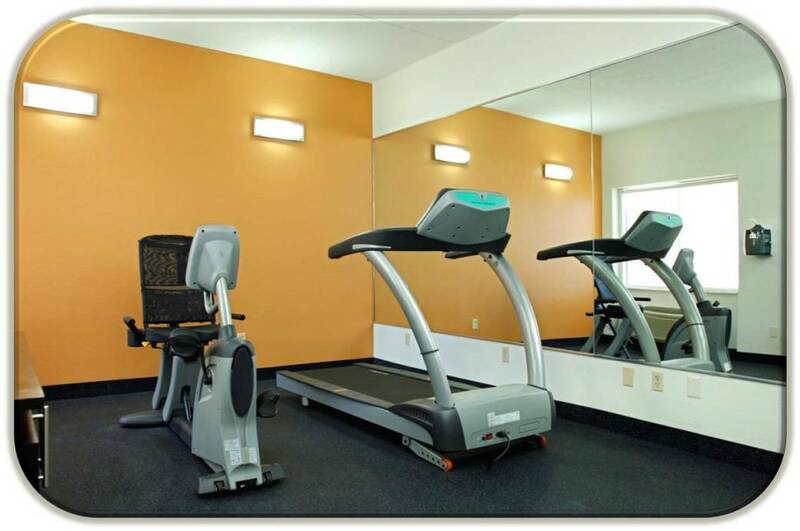 The Comfort Inn® hotel is conveniently located off of Interstate 10 in the charming Phoenix suburb of Chandler, located within minutes of several popular attractions, including Chandler Fashion Center, Arizona Mills mall and Wild Horse Pass Motorsports Park. 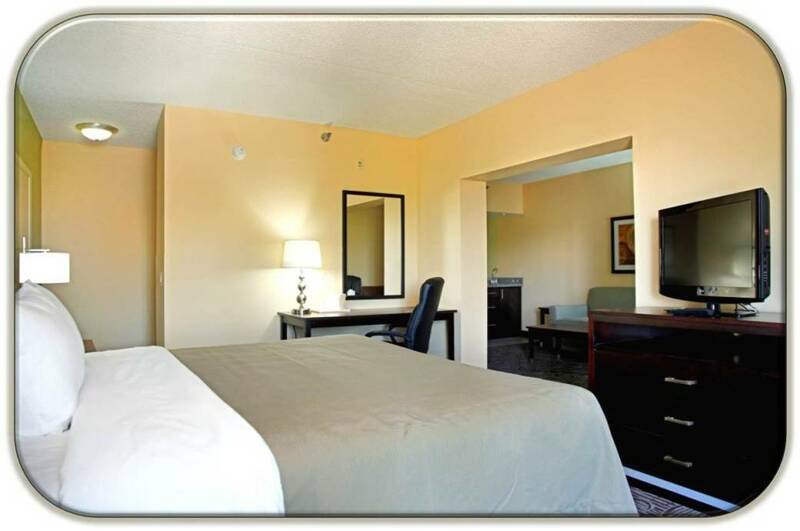 Tempe Diablo Stadium, home of the Los Angeles Angels of Anaheim, is also near this Chandler, AZ hotel.Positioned within walking distance of several restaurants, other nearby attractions include: Intel Corporation Arizona State University Wild Horse Pass Casino Lone Butte Casino Guests of the Comfort Inn hotel will want to take advantage of a variety of amenities, including the outdoor heated pool, fitness center and business center, offering access to copy and fax services and a computer with Internet. 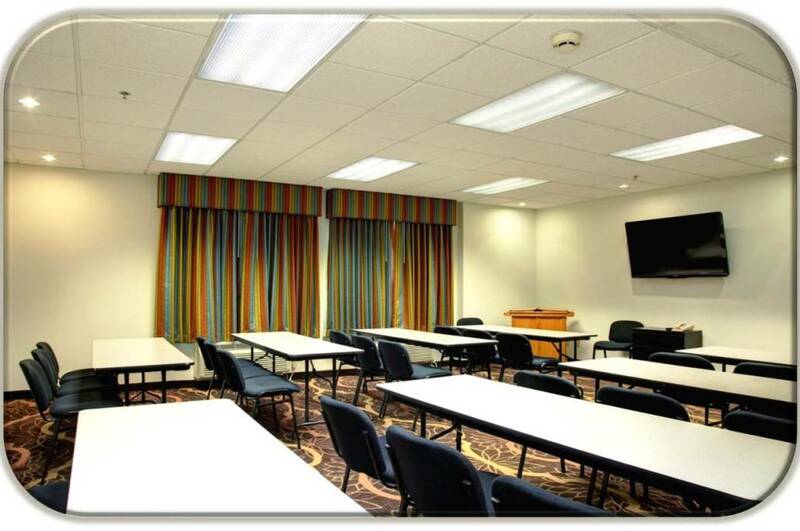 There is one meeting room, with the hotel able to accommodate 40 people for banquets and conferences.Other amenities at this Chandler, AZ hotel include free high-speed Internet access and a free daily newspaper. 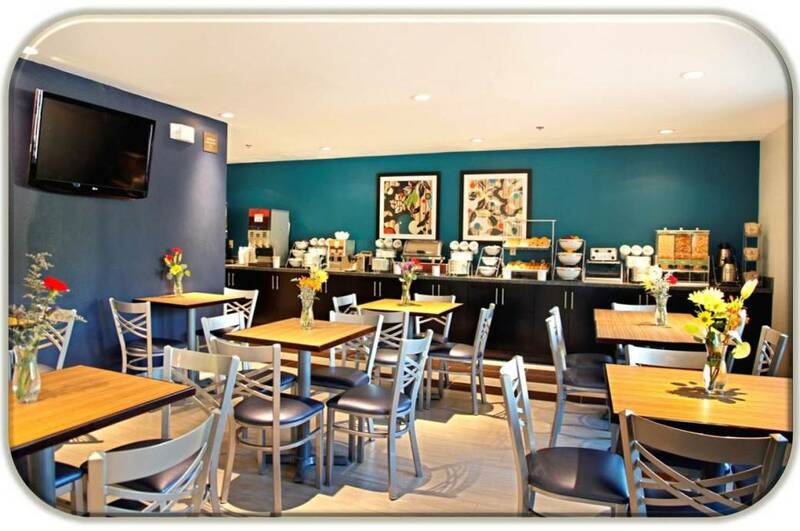 Your Morning Breakfast is full of hot and delicious options, making breakfast at the Comfort Inn the perfect way to start your day. 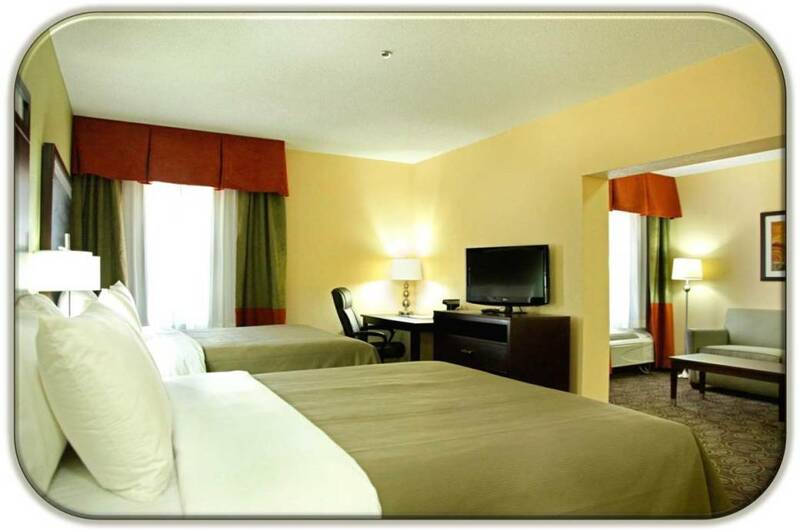 Enjoy our free hot breakfast featuring eggs, meat, yogurt, fresh fruit, cereal and more, including your choice of hot waffle flavors!All well-appointed rooms at this non-smoking hotel offer a flat-screen television with high-definition programming, desk, coffee maker, refrigerator, hair dryer, alarm clock, iron and ironing board. 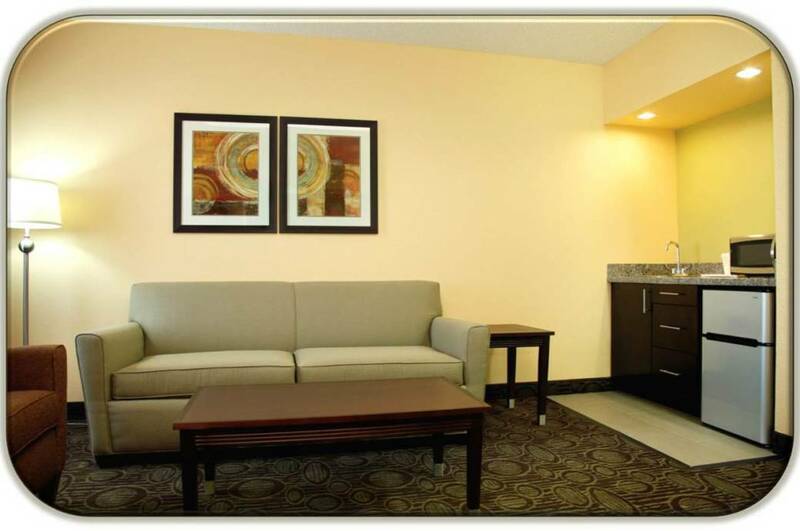 Suites also offer a wet bar and microwave. 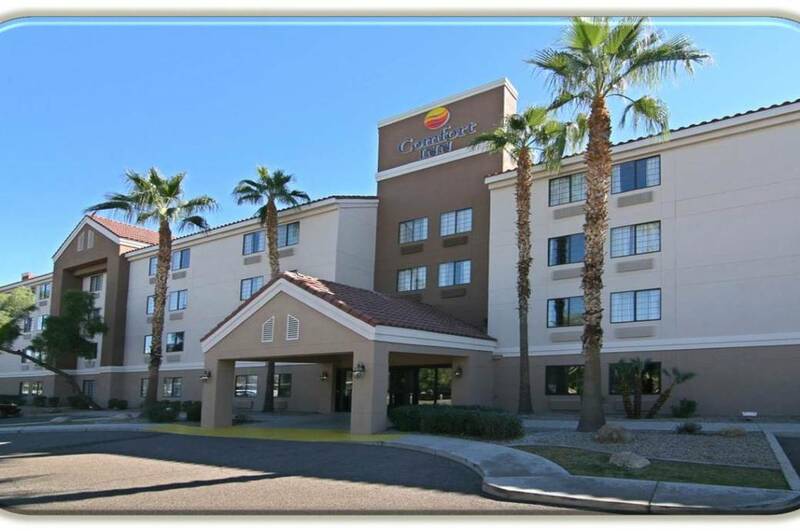 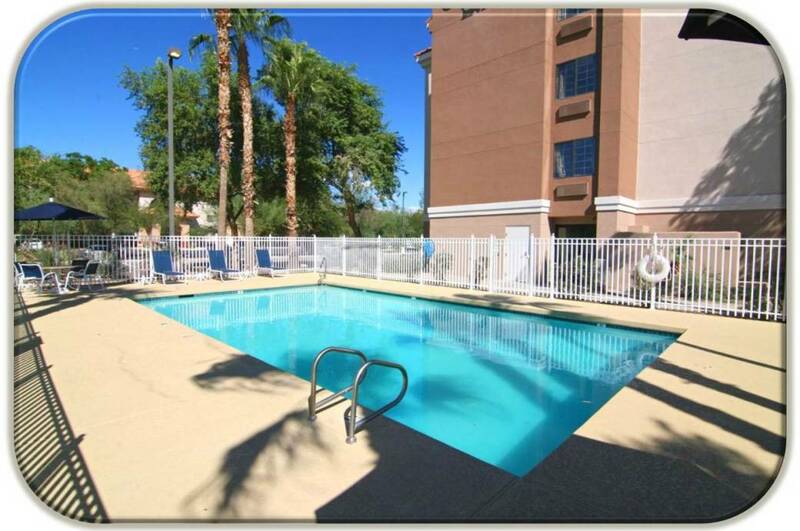 This is a pet-friendly hotel, with four-legged friends allowed to stay for a fee.Its perfect location and convenient access to area attractions make the Comfort Inn a great place for business and leisure travelers in the Chandler, AZ area. 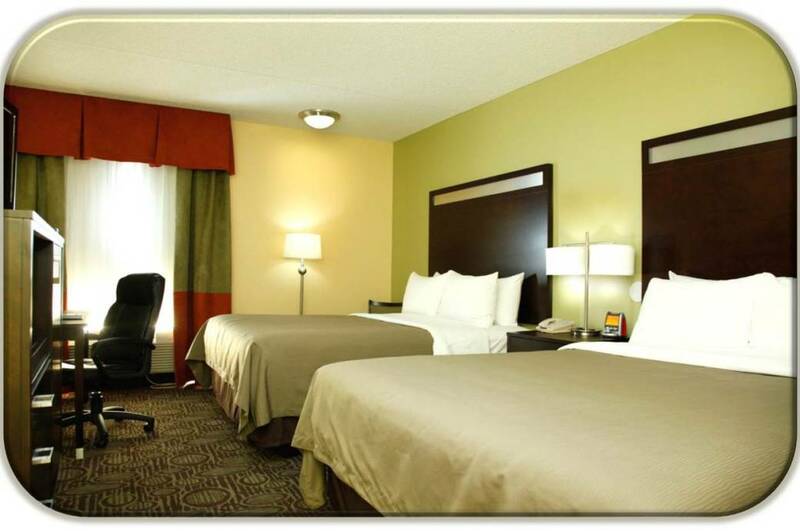 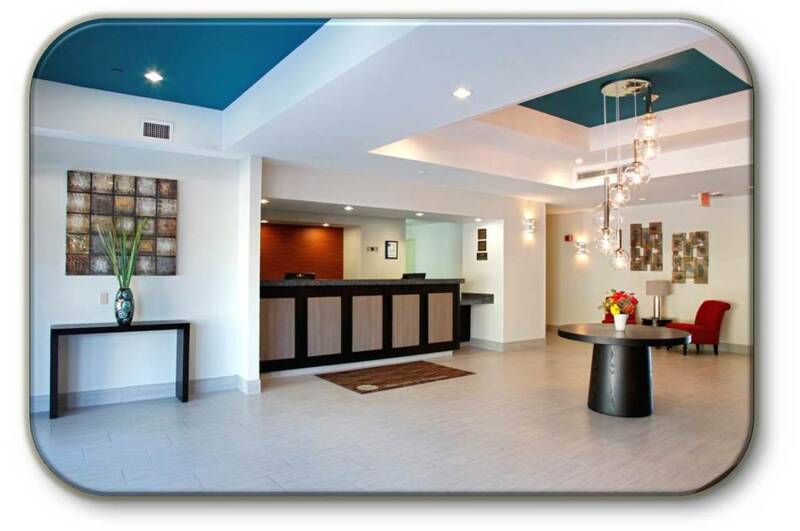 Book a room with us today; we look forward to your stay.